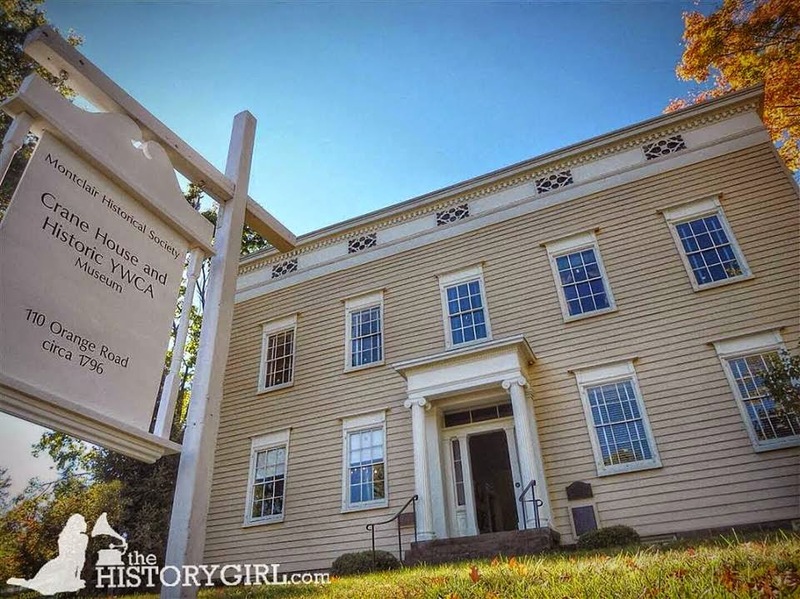 Weekend Historical Happenings: 1/17/15 - 1/18/15 ~ The History Girl! Join the Archaeological Society of New Jersey for a meeting at the New Jersey State Museum on Saturday from 10:00 - 3:00 pm. The meeting will be held in the second floor Natural History Gallery in the Innovation Lab Classroom. The program is free and light refreshments will be served. Donations are appreciated! The New Jersey State Museum is located at 205 West State Street, Trenton, NJ. Parking is free on the weekend in the lot behind and adjacent to the Museum and Planetarium. For more information, visit http://www.asnj.org. 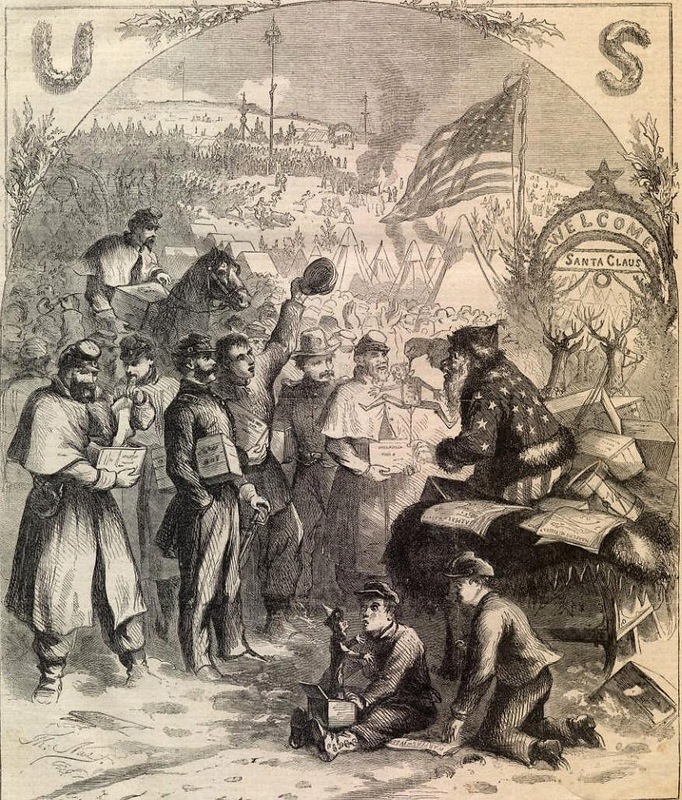 Union General Ulysses S. Grant called the January 15, 1865 Union defeat of Fort Fisher “. . . one of the most important successes of the war.” A month later, on February 19, 1865, the 3rd Brigade, commanded by Colonel Wright, moved up the telegraph road toward Wilmington. 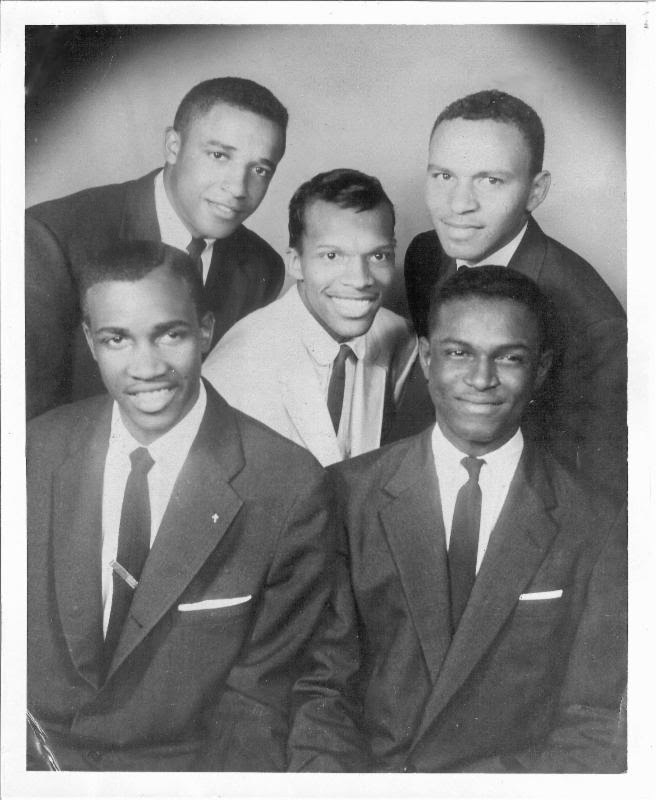 On the 20th these men encountered the enemy. The 5th Regiment of this Brigade was deployed as skirmishers and a sharp skirmish ensued. Colonel Wright sustained a severe wound to his right arm, a wound that plagued him throughout the rest of his life. Discover how this distinguished officer, later Joseph Wharton’s farm manager, land agent, and surveyor extraordinaire, gained a reputation as a “military genius” whose strategic skill in maneuvering his regiment to save his men. . .” moved up through the ranks from 2nd Lieutenant of Company G, 4th Regiment, New Jersey Volunteer Infantry to become a highly regarded officer leading a Brigade on Saturday at 1:00 pm at Batsto Village. Batsto Village is located at Batsto Village, 31 Batsto Road, Hammonton, NJ. For more information, call 609-561-0024 or visit www.batstovillage.org. While over 750 residents and visitors viewed homes on the Lambertville Historical Society's annual Autumn House Tour, 24 artists from New Jersey and Pennsylvania painted the town en plein air during the October 2014 event. More than 30 works of art produced that day will be featured during Lambertville En Plein Air, a silent auction to benefit the Lambertville Historical Society. The event will take place on Saturday from 6:00 - 8:30 pm, at Rago Arts & Auction Center, 333 North Main Street, Lambertville, NJ. Lambertville En Plein Air offers a rich and varied collection of oils, acrylics and watercolors capturing street scenes, vistas and architecture throughout the city. "The range and quality of the works are absolutely the best we could have wished for, as a representation of our city. From Robert Bohne's 'Quarry Silo' to Kit Dalton's 'Lambertville Canal II,' to the historic homes and churches painted, we have an incredible array of works to offer to the lucky bidders," said Suzanne Gitomer, president of the Lambertville Historical Society and chair of the Autumn House Tour. All works will be on display and minimum bids will be set. Bidding will close at 8:00 pm sharp, with winners announced at 8:30 pm. Lambertville En Plein Air will also feature live music, hors d'oeuvres and beverages. Admission is free. The complete list of artists includes Kenn Backhaus, Robert Bohne, Jeffrey Charlesworth, Valerie Craig, Kit Dalton, Fred Danziger, Alyce Grunt, Dorothy Hoeschen, Patricia Walach Keough, Kay King, Anne Kullaf, Christine Marx, Debbie Pisacreta, Pratima Rao, Materese Roche, J. Stacy Rogers, Gwenn Rubin, Carol Sanzalone, Colette Sexton, Joe Sweeney, Kelly Sullivan, Jas Szygiel, George Thompson, and JC Turner. For more information about participating artists, and to preview their artwork, visit www.lambertvillehistoricalsociety.org. For more information, call 609-397-0770. Drop-in on Saturday from 1:00 - 4:00 pm as we honor this amazing multifaceted man on his birthday. From electricity to music, we will offer some simple and fun hands-on experiences and experiments to illustrate his varied interests. Admission and parking are free. Absecon Lighthouse, New Jersey's tallest, will host a Birthday Celebration to honor the 158th birthday of the lighthouse on Saturday with free climbs from 11:00 am - 3:30 pm and birthday cake from The Bake Works in Northfield at 1:00 pm. To honor "Abby's" birthday, Atlantic City students in grades 6 through 12 can submit poems, paintings, photographs, and drawings in the annual "Abby & the Arts" contest. Cash prize winners will be announced at 1:00 p.m. The celebration continues on Sunday with "Buy One Get One" admissions from 11:00 am - 3:30 pm. If you truly want to "DO AC," then don't miss this opportunity to experience a 360-degree view of Atlantic City's sparkling skyline, and wish a Happy Birthday to Atlantic City's oldest historic structure, as well as the country's third tallest lighthouse. Absecon Lighthouse is a state-owned historic property administered by the non-profit Inlet Public/Private Association. Located at 31 South Rhode Island Avenue in Atlantic City, it is open to visitors Thursdays through Mondays, 11:00 am - 4:00 pm. For more information, call 609-449-1360 or visit www.abseconlighthouse.org. Step back through over 200 years of American history at Montclair's historic properties at 108 Orange Road. Visit the newly reinterpreted Crane House to reflect the YWCA period from 1920 - 1965, check out the farm, and meet the chickens. The site is open from 1:00 - 4:00 pm. Free-will donation. Free admission for members! The Shultz House (Evergreens) will be closed for the season, reopening Spring 2015. For more information, call 973-744-1796, e-mail mail@montclairhistorical.org, or visit www.montclairhistorical.org. The Tewksbury Historical Society will host a talk by Tricia Haertlein, an avid equestrian and carriage driver from Lebanon, NJ on the evolution from horses to engines on Sunday at 1:00 pm. Both the meeting and program are free and open to the public. Refreshments will be served. This informative talk will look at the transition from horse to mechanized power. For much of our history, horses were our partners in building our farms and cities. Tricia Haertlein asks and answers questions like: What was it like in the late 1800s and early 1900s as we switched from horsepower to horse-powered engines? What did horses do for us in the city and on the farm? Why did switching seem like a good idea? If engines were better, why were horses still delivering milk through World War II? A resident of Hunterdon County since 1985, Tricia has worked for Janssen Pharmaceutical for over 20 years. She is a history buff and developed her talk for a local museum's transportation day and has been expanding it as her research reveals to cover more information. She is a member of local, regional, state and national horse and driving organizations and has served on the board of many of these groups. Currently, she is the president of both the Hunterdon County Horse & Pony Association and the Gladstone Equestrian Association. She also is a member of the NJ Horse Council, Carriage Association of America, and American Driving Society. For the ADS, she edited a book, Carriage Driving Games, a collection of games from around the country. Membership in the Tewksbury Historical Society is open to anyone interested in the history of Tewksbury Township. The cost is $15 annually for an individual membership or $25 for a family membership. Members receive via e-mail a quarterly newsletter and advance notice of all programs and events the Society holds throughout the year. The Society holds three regular meetings per year on the 3rd Sunday in January, March, and May with a 4th program in November. The meeting and program will be held at the Society's headquarters, 60 Water Street Lebanon (Mountainville), NJ. For more information, call 908-832-6734 and leave your name and phone number or e-mail tewksburyhistory@earthlink.net. In the most crowded and developed state in the union, a substantial number of 17th and 18th century buildings remain from our colonial past. Among the most interesting are the Royal Governor’s Mansion in Perth Amboy, the still functioning Black Horse Inn in Mendham, the meetinghouse style Fairfield Presbyterian Church in Salem County, to Nassau Hall on the grounds of Princeton University, to Washington’s Headquarters in Morristown, to the Sandy Hook, Lighthouse, the oldest lighthouse in the country. This diverse architecture reflects its early settlers who were the most varied in all the colonies, except perhaps for New York City, coming from The Netherlands, Germany, Sweden, France, Ireland, Scotland, and a number of English regions, with each group bringing their building traditions with them. 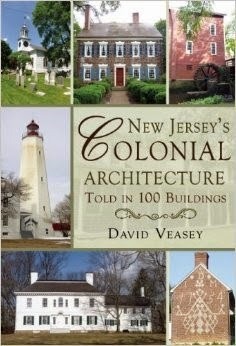 On Sunday from 2:00 - 3:30 pm, David Veasey, a life-long New Jersey resident, will discuss his book New Jersey's Colonial Architecture Told in 100 Buildings at the Historic Van Horse House in Bridgewater, NJ. Veasey has written other books about the state. He lives in Morris Plains, and was graduated from Drew University, Madison, and holds a Master’s Degree from New York University. This free event will be held at historic Van Horne House, 941 East Main Street, Bridgewater, NJ, just across from the Patriots Ballpark. Free parking is available behind Target and at the ballpark. Space is limited and reservations are required. To reserve a seat, call 732-356-8856 or sign up online here. For more information, visit www.heritagetrail.org. On Sunday, Peachfield's January Showcase will highlight the life of John Woolman, who devoted his life to Quaker teachings. 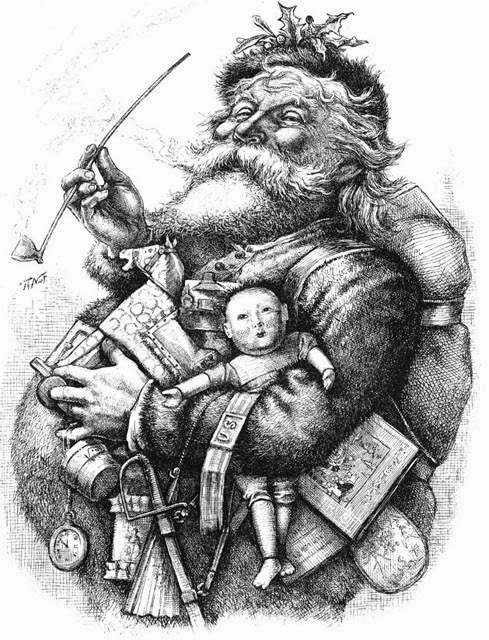 His journals recount his travels throughout the United States and Europe. 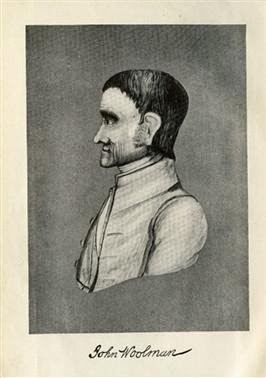 During his visits, he attended meetings encouraging fellow Quakers to give up the practice of selling and owning slaves. A DVD presentation featuring Bob Gleason of the American Historical Theatre of Pennsylvania as John Woolman will be presented at 12:00 noon and 2:00 pm, followed by a discussion of Woolman's works. Tours of Peachfield will be available after the presentations. Peachfield is located at 180 Burrs Road Westampton, NJ. Admission is free. A free-will donation is welcome in support of the museum. Reservations are recommended. 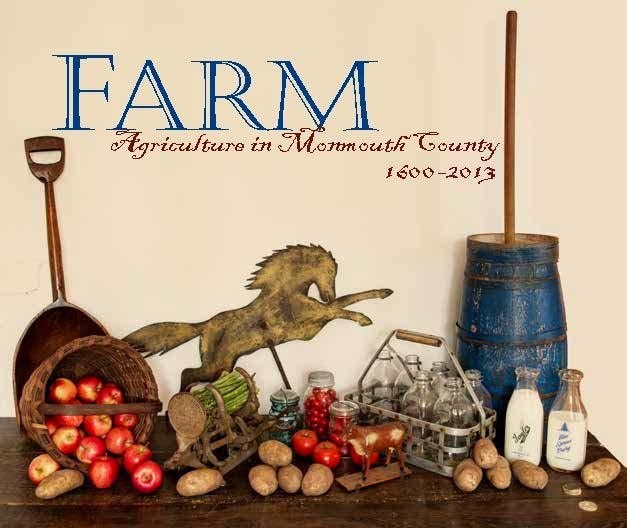 For more information and to reserve a seat, call 609-267-6996 or e-mail colonialdamesnj@comcast.net. Picatinny Arsenal's traveling museum panels, created by their Cultural Resources Program, will be displayed at the Sussex County Arts & Heritage Council [SCAHC] through February 3, 2015. The storyboard panels portray cultural and military heritage: beginning with the area's iron forges from 1749-50, which remained active until the conclusion of the Civil War; the initial construction of powder depots, which would be the basis for the Arsenal's creation; its evolution through both World Wars and the Cold War period; to its current status. The gallery is located at 133 Spring Street, Newton, NJ. For more information, call 973-383-0027 or visit www.scahc.org.